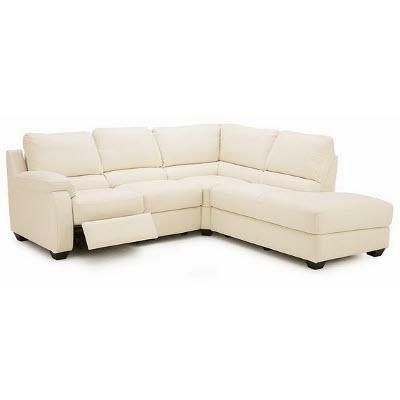 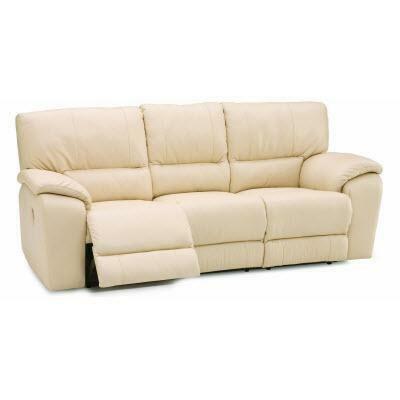 Shields reclining leather sofa from Palliser Furniture. 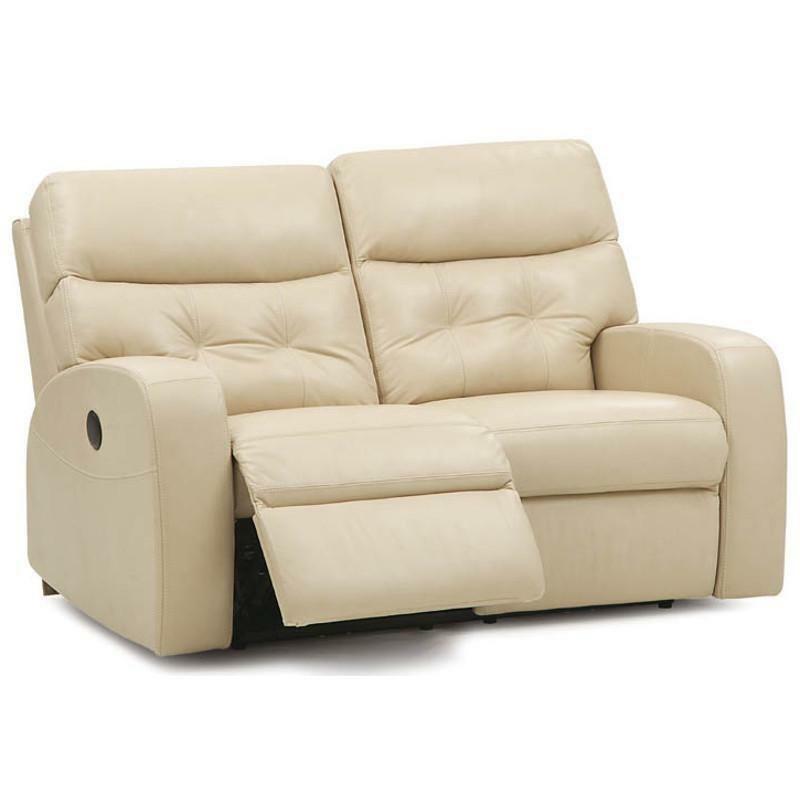 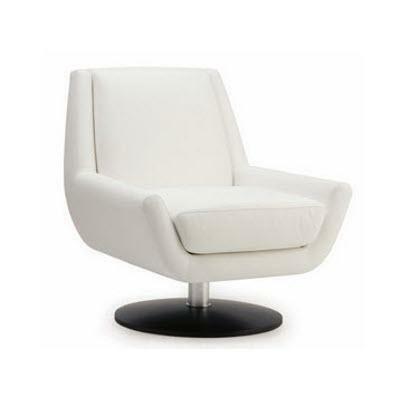 The Southgate Loveseat from Palliser features track arms, tufted back, attached seat cushions and a leather cover. 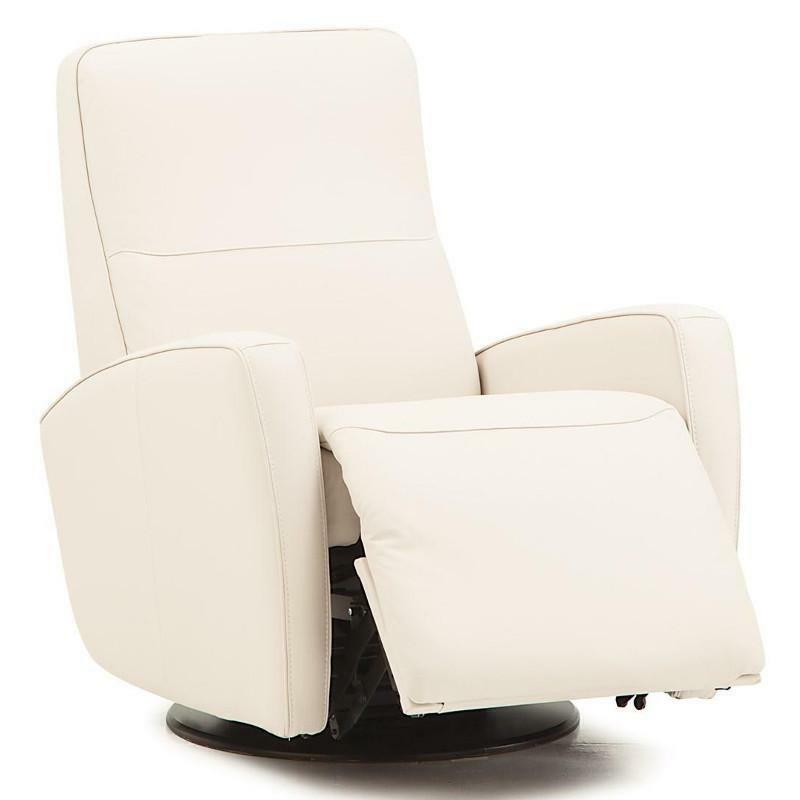 The Sierra II Power Wallhugger Recliner from Palliser features padded arms, comfort seat cushion, high back design and a leather cover.